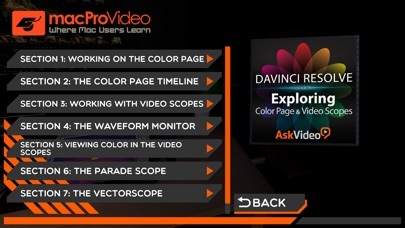 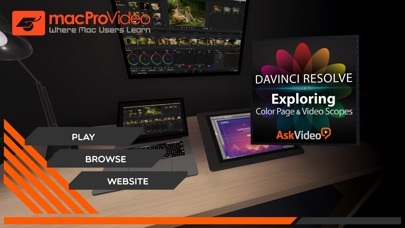 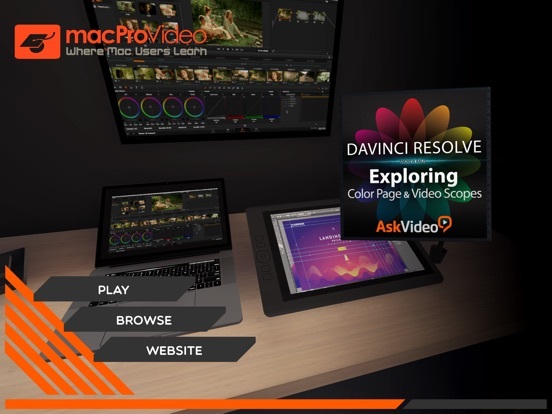 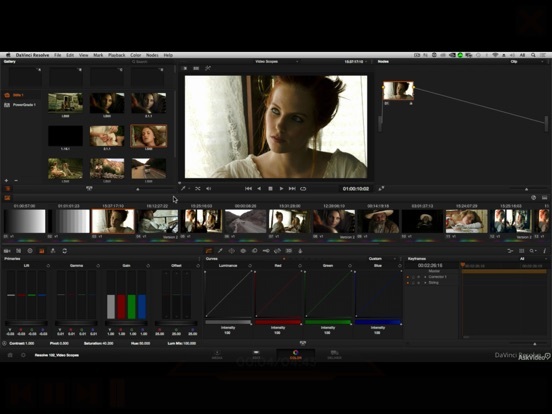 DaVinci Resolve has the industry’s most powerful collection of color grading tools. 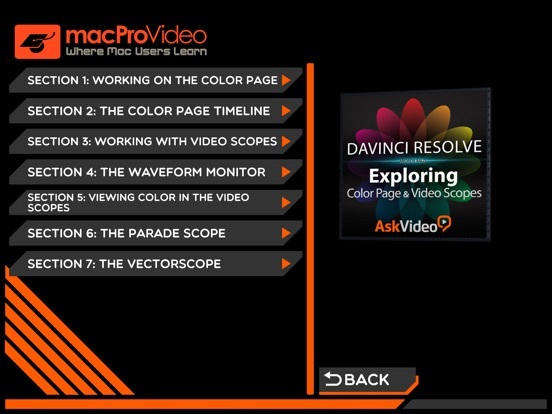 These tools provide you with the power to achieve everything from the most subtle grading to the most creative color FX. 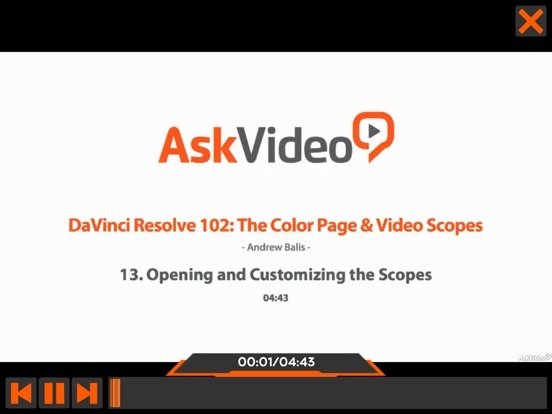 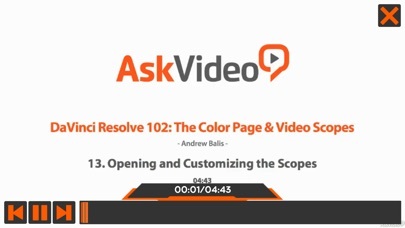 In this course, by Hollywood colorist Andrew Balis, you learn everything about Resolve’s feature-filled Color Page with its industry-leading set of color correction tools and scopes.